111 left in stock, Hurry! The Peak Trona Grip is available in a variety of colors. 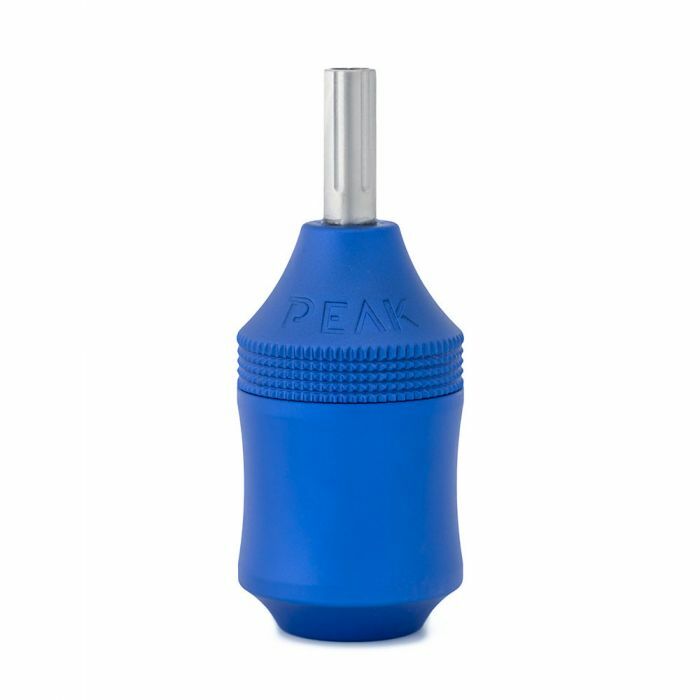 This listing is for the Peak Trona Aluminum Cartridge Grip in Blue. 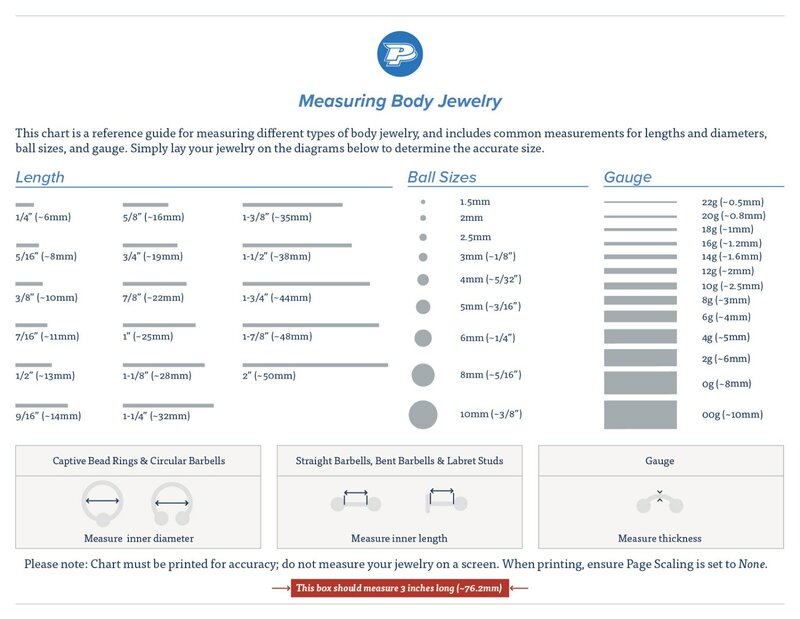 Two plunger bars are included with your purchase.